Cost-effective, lower power servo drives – all the intelligence you need, but in a small package. If you think the QDrive Mini would work for you, give us a call to find out how we can help. 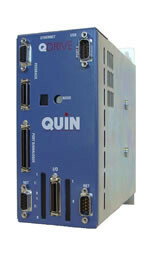 Or download the QDrive Mini datasheet.